The RMG Shop features creations by local artisans and artists. We’ll be profiling these artists and introducing them to you. For the third instalment, we’re featuring three artists who use materials in innovative ways. Visit the shop to purchase one of these unique items! Courtney O’Reilly in the RMG Shop. Photo by Carla Sinclair. Courtney O’Reilly studied Bio-Medical Sciences at the University of Guelph. During her studies at Guelph, she became interested in the overlap between her anatomy studies and yoga postures. After graduating, Courtney O’Reilly completed a yoga teacher-training course and became a yoga instructor. 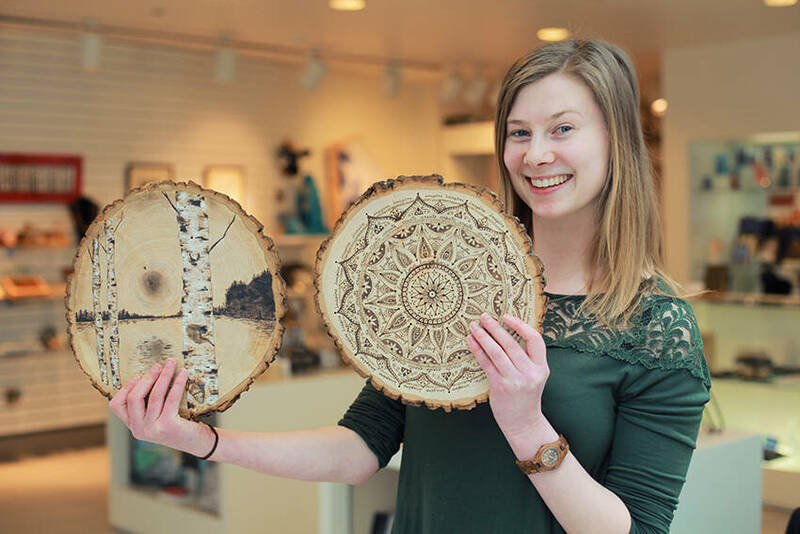 Courtney’s wood burning art is created on thinly sliced trunk canvases that have been kiln dried to prevent cracking. Courtney creates because she enjoys the feeling of joy that she gets from making art. She describes this as balance, purpose and inspiration. Courtney studied science, she considers herself a self-taught artist. Her creations have hopes of instilling feelings of mindfulness and peace. 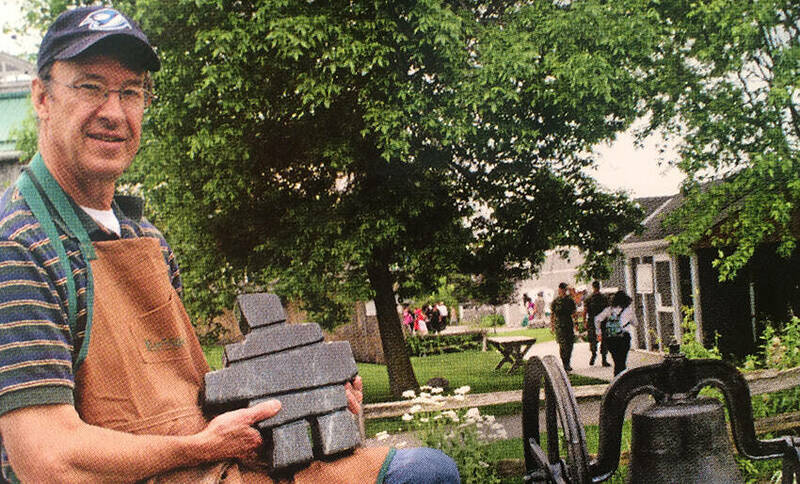 Peter Martin with one of his inuksuk. Photo courtesy of Peter Martin. Peter generally works in Brazilian soap stone, Quebec soap stone, Alabaster stone from Spain and some stones from China. He is currently working on a panda, carved out of aptly enough, Panda stone. The stone most of us are familiar with is the green Quebec soap stone. 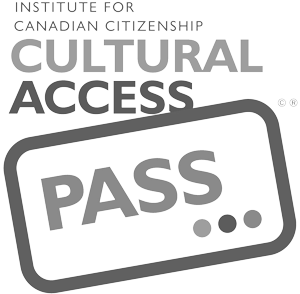 Much of it is used by the Inuit carvers that we often see. It is quite a symbolic Canadian material. Peter’s carvings take many different forms. He equally enjoys carving animals and landscapes. Owls, bears, musk ox and wolves sit comfortably beside pine trees and schooners carved of stone. The love of the outdoors and everything it encompasses shines through in Peter’s work. Callum in his home making dolls. Photo courtesy of Julia Donovan. Callum Donovan is an eleven year-old artist who lives in Whitby, Ontario with his parents, his younger brother and his beloved dog Jiggs. 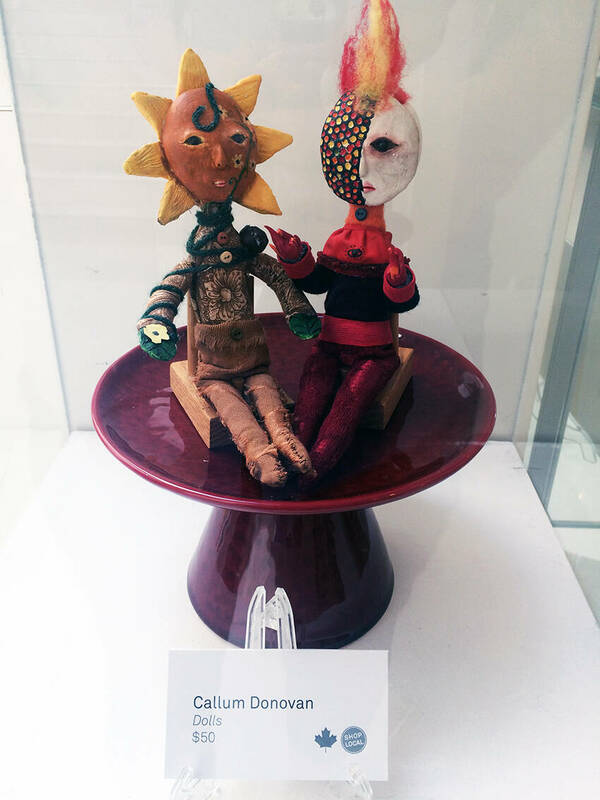 From about the time he was learning to walk, Callum showed a strong inclination towards expressing himself through art, preferably in three dimensions. Last summer he began experimenting with the creation of art dolls and has been passionately constructing them ever since. They are made from a variety of materials, including paper clay, wire armature and stuffing. He hand sews all the clothes. Callum is very excited to be sharing some of the characters that live in his head and hopes people enjoy looking at them as much as he enjoys making them. 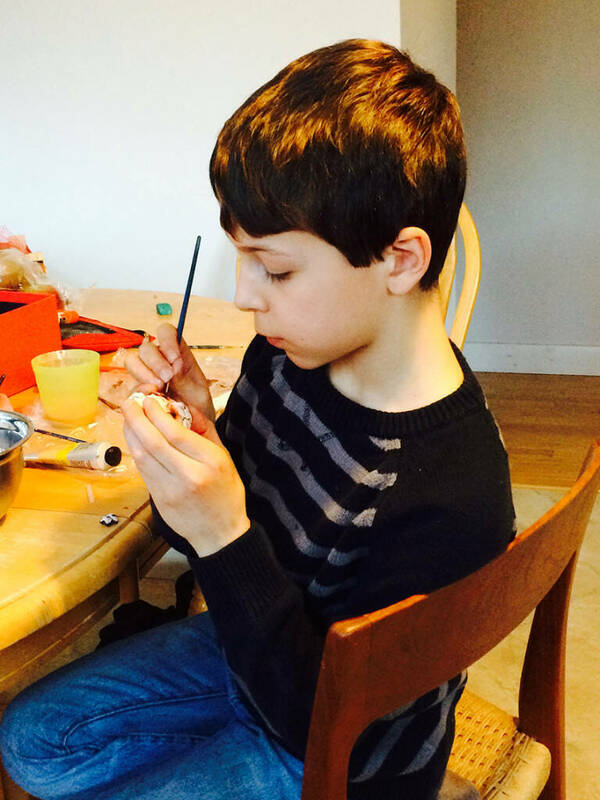 When he grows up, Callum aspires to become a professional artist, perhaps expanding into theatre and film design. Callum has recently started an art school fund and any proceeds from the sale of his dolls are being deposited in the account.